Renault says it will need to first conduct a feasibility study before deciding on investing in Indonesia. Indonesia is seeking investment from Renault and Volvo to make electric vehicles as the country targets battery-powered automobiles to account for a quarter of vehicle production by 2030. The government has asked Renault and Volvo to consider building factories or assembly units in Southeast Asia’s largest market for cars, as it eyes production of 750,000 electric vehicles by 2030, said Harjanto, director general of metal, machinery, transportation and electronics at the industry ministry. Indonesia's total vehicle production is seen more than doubling to 3 million units during the period, he said. 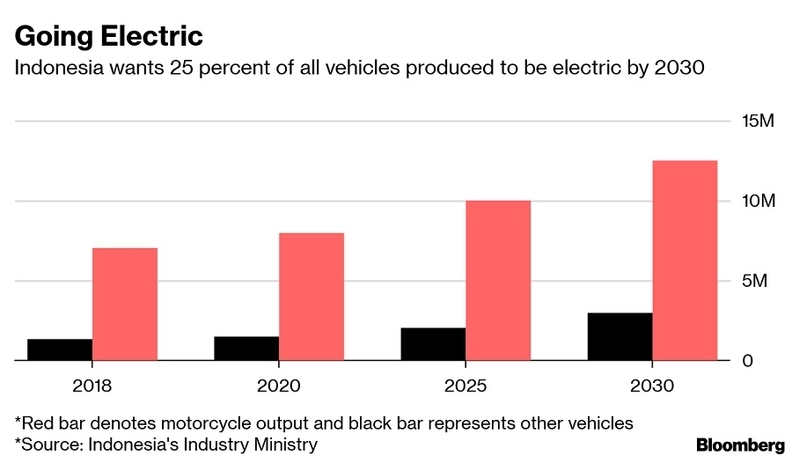 President Joko Widodo has promised tax incentives to draw foreign investment in electric vehicles while also making it expensive to own fossil fuel-powered automobiles to save the country about 798 trillion rupiah ($56 billion) from reducing dependence and imports of crude oil. 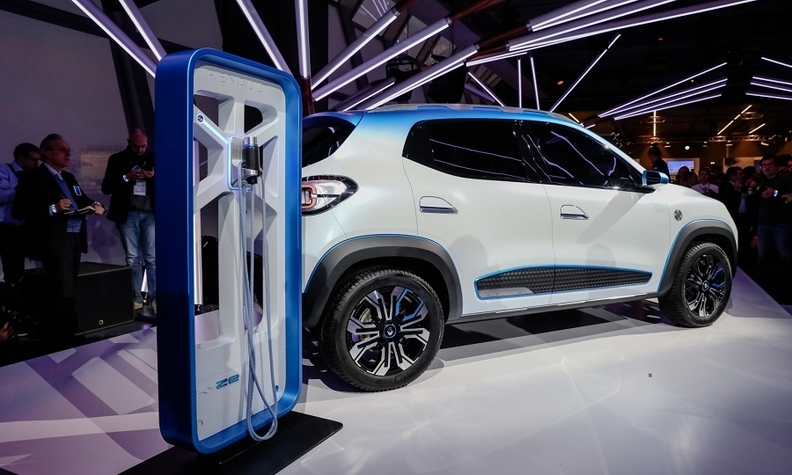 While Hyundai and Volkswagen have shown interest in manufacturing electric vehicles, a consortium of Chinese and Indonesian companies is already building a battery plant, according to Industry Minister Airlangga Hartato. PT Maxindo Renault Indonesia Chief Operating Officer Davy J. Tuilan said the French automaker will need to first conduct a feasibility study before deciding on investing in Indonesia, while Kina Wileke, a Volvo spokeswoman, didn’t immediately respond to request for comments. "Assembling is easy, so we must get hold of the upstream industry," Harjanto said. "We want to make the components here. That’s why we’re now looking for a battery maker as we have the raw materials." The government is working on a set of new rules for promoting electric vehicles which may offer lower luxury tax and progressively higher levy on vehicles which produce more emissions. Automakers may be allowed a two-year grace period to comply with the new regulation, Harjanto said.